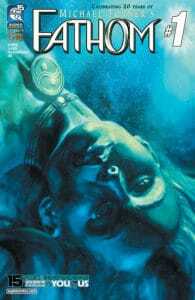 On Wednesday, June 20th, don’t miss the debut of FATHOM Vol. 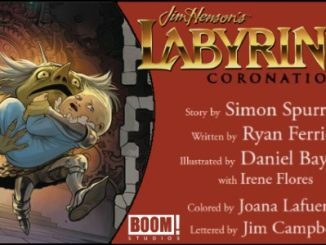 7 #1 and the 25¢ FATHOM PRIMER 2018! 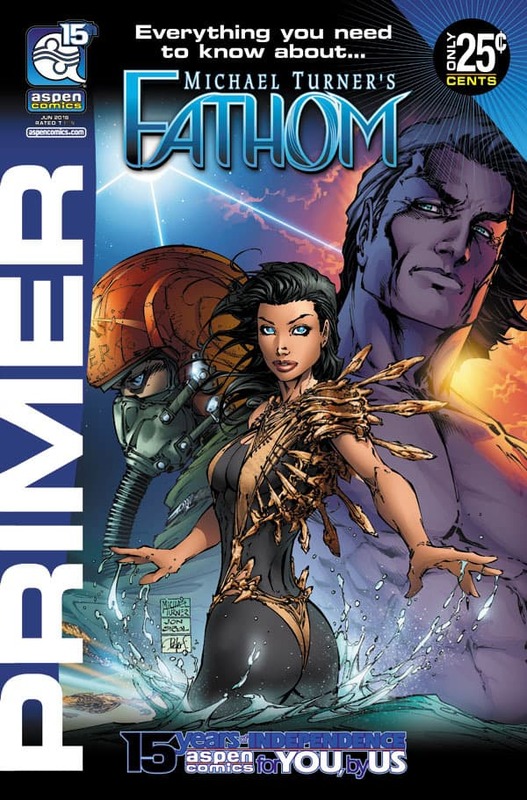 FATHOM PRIMER 2018 features the story created and written by Michael Turner (and various other Fathom writers), with art by Michael Turner (and various artists), and colors by Peter Steigerwald. 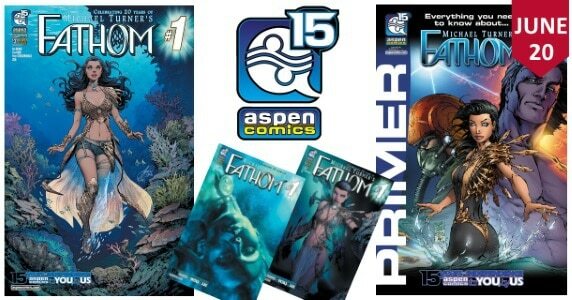 New readers and fans alike can find everything they need to know about Aspen’s flagship title in this new Michael Turner’s Fathom 15 Year Anniversary Primer issue! 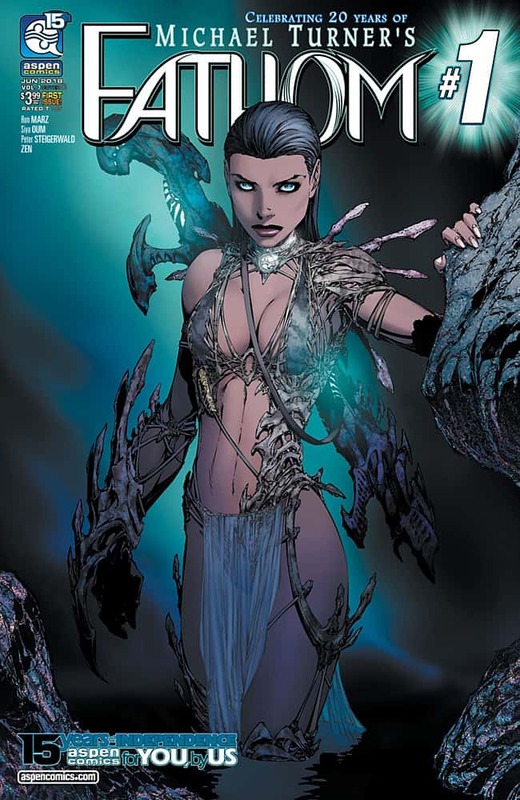 Journey under the surface with Aspen Matthews and the awe-inspiring world of The Blue once again, and check out never-before-seen commentary, art and creator secrets in anticipation of Volume 7 and more…All for only a quarter! 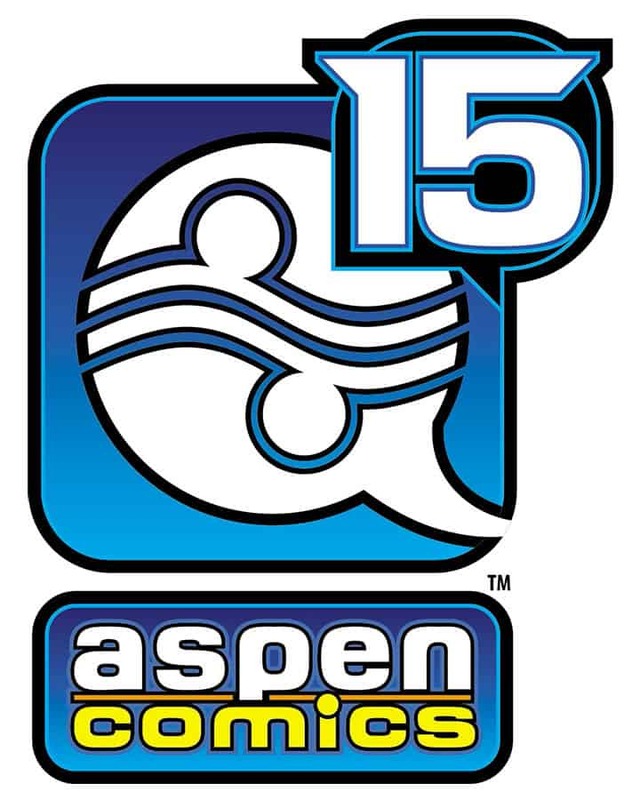 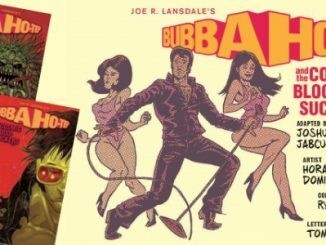 These Aspen Anniversary edition primer issues are the perfect compliment to discover more about Aspen’s upcoming slate of new and returning titles! 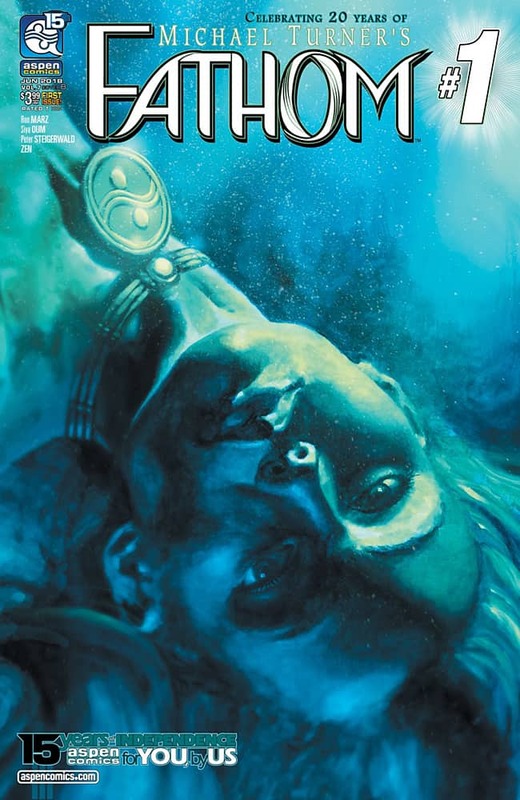 The FATHOM PRIMER 2018 is in stores June 20th, 2018! 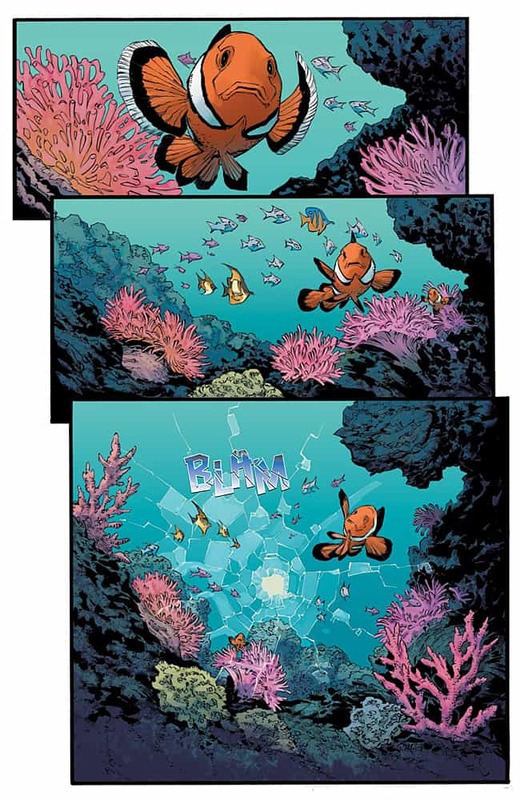 This all-new adventure for Aspen’s preeminent hero sees her attempt to navigate an ever-changing world where The Blue are not only present above the surface—but exploited in new and dangerous ways. 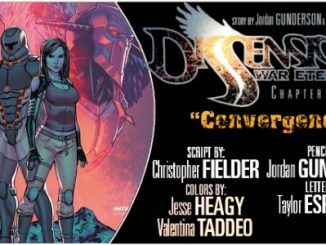 When a rival nation to The States decides to take control of the global landscape by tapping into the power of The Blue, Aspen Matthews discovers that a new adversary has risen to challenge the notion that she is the most powerful person on the planet—and humanity may suffer the consequences! 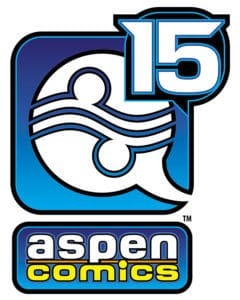 Michael Turner and Aspen Comics’ flagship title commemorates its landmark twenty years since its debut in grand fashion! 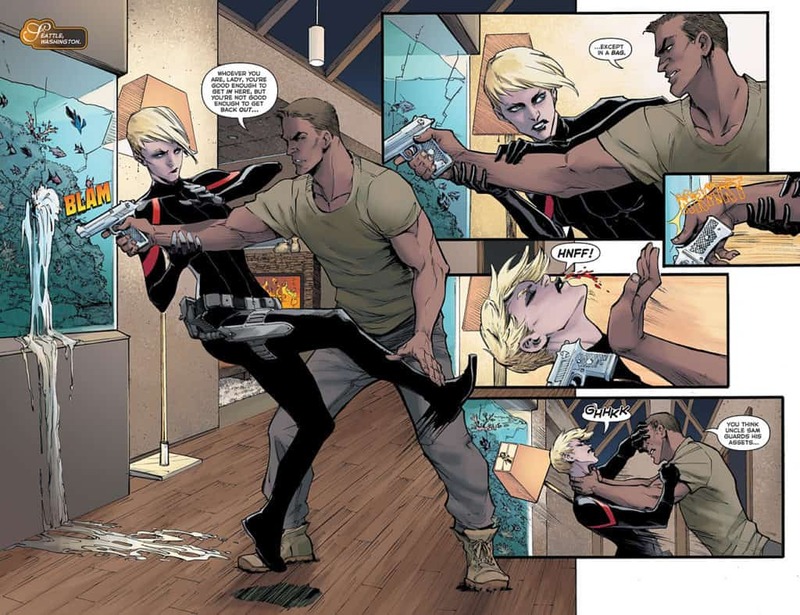 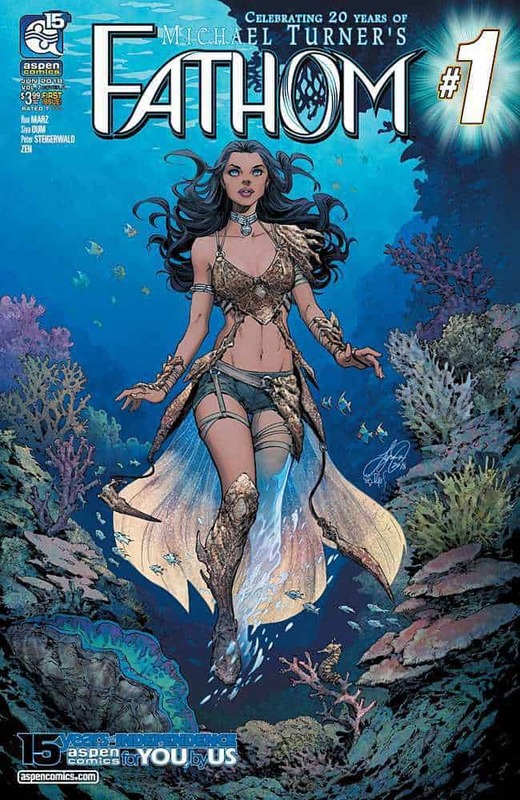 Fathom Vol.7 #1 is written by Ron Marz (Green Lantern, Witchblade), with art by Siya Oum (Lola XOXO), colors by Peter Steigerwald (Soulfire, Fathom), and letters by Zen! 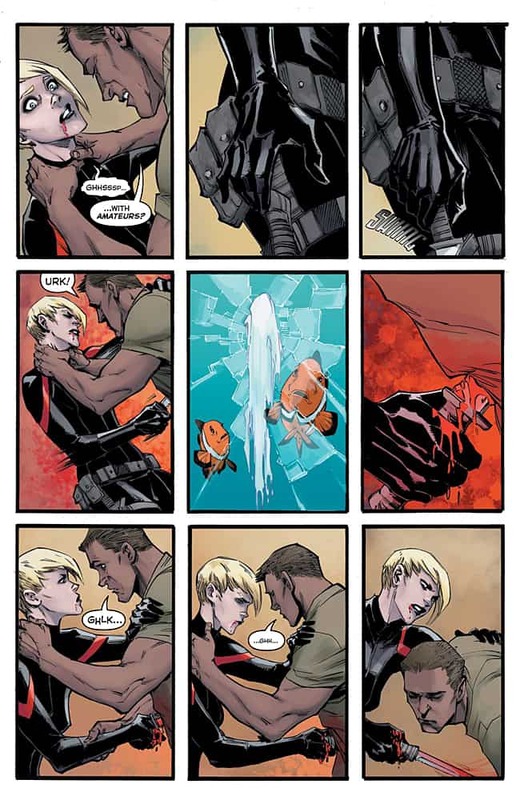 (Soulfire, Fathom).